Math and social studies teachers at the middle schools have access to online resources for the Holt McDougal textbooks. Use the link above and be logged in automatically with your Google (gcloud) credentials. Compass Learning provides high-quality instruction with expertise in developing fun, rich, rigorous digital content, projects, assessments, and learning tools. In partnership, elementary educators and Compass Learning will serve up enjoyable learning experiences that get young minds excited about learning—and keep them that way! Science teachers can access resources for the Houghton Mifflin textbook series at Think Central. Teachers may log in with their Google credentials. Grade 2-12 students can prepare for the TAKS and End-of-Course tests through Study Island's web-based, interactive lessons and activities. Students and staff log in at home or school with their Google accounts (@gcloud.tisd.org). 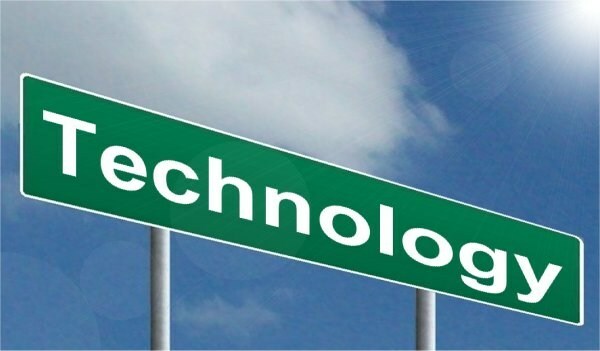 Click here for the Wheatley Faculty Technology Training Information.